McDowell added: “I think we were all pretty curious to hear what was going to go on. I am disappointed obviously, initially, that his return to golf doesn’t seem too imminent, which is not great for the game in general right now. 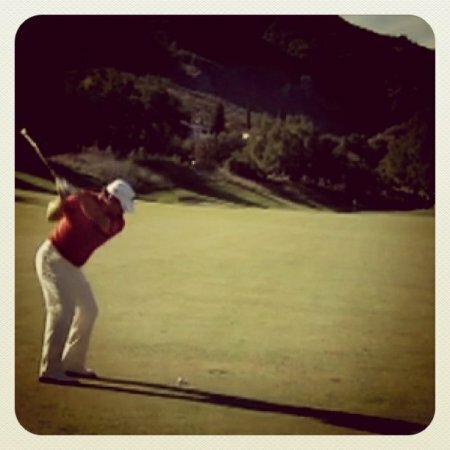 McDowell confessed that the game of golf badly missed its top box office draw with the 2010 season in full swing and the Masters just six weeks away. “Tiger is the biggest icon in golf, never mind in sport in the world. No doubt we miss his presence at golf tournaments. Obviously over the new year period there is not a lot of golf going on. 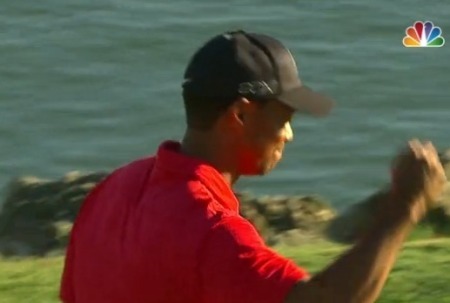 The World Match Play this week, not having Tiger in the field is huge for the people, the media, TV. Asked if he felt that PGA Tour Commissioner Tim Finchem would have “shuddered” when Woods failed to set a definite date for his return, McDowell said: “I’d say Mr Finchem shuddered. I’d say world golfing fans and players and press shuddered as well. No one knew what we were going to expect this morning. Woods has been criticised by players such as Ernie Els for overshadowing this week’s WGC-Accenuture Match Play with his live TV statement. But McDowell confessed that the players might softened their stance after witnessing Woods’ humbling statement. 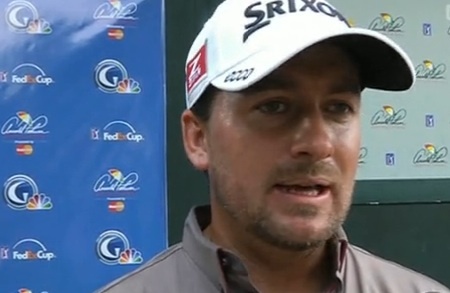 “I certainly agree with what Ernie said a little bit,” McDowell said. “I couldn’t understand why Tiger chose to give his press conference in the middle of one of the biggest golfing events of the season. “I think Tiger alluded to the fact that he was going in for some more therapy from tomorrow onwards, which was why he had to give the conference today. “I am sure when guys watch that today and see how humbled and upset he is about it all and how he regretful he is, I am sure we will all cut him a bit of slack. 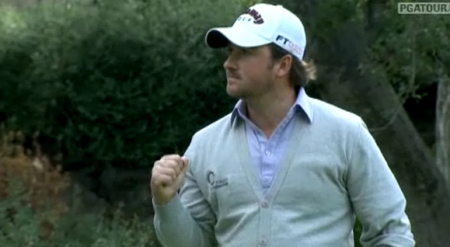 Graeme McDowell celebrates after what proved to be the winning putt at the Chevron World Challenge.Graeme McDowell spectacularly birdied the 18th hole twice in a row to deny Tiger Woods his first win for more than a year and win the Chevron World Challenge at the first hole of a heart-stopping sudden death play-off. 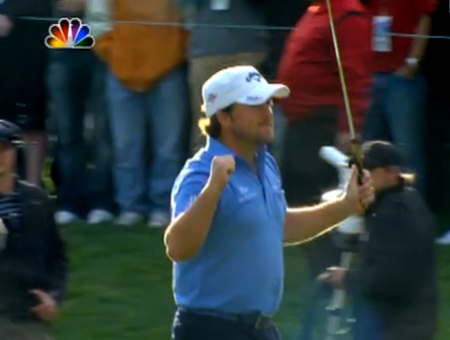 “It’s the stuff of dreams — 2010 has been the stuff of dreams,” McDowell said.